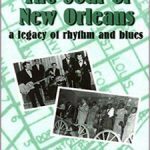 By New Orleans writer and music critic, Jeff Hannusch, “The Soul” is a comprehensive document of the rise and fall of New Orleans Rhythm and Blues. It represents scores of colorful profiles as it explores the activities of the city’s clubs, musicians, record companies, recording studios and much more. Through research and interviews, the author has in most cases let the sublects tell their own story, offering readers insight into one of the most fascinating eras of New Orleans music. 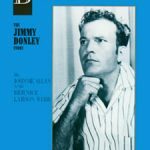 Profiles include: Fats Domino, Jack Dupree, Dr. John, the Neville Bros., Ray Charles, Deacon John, Jean Knight, Tommy Ridgley, Robert Parker, & Snooks Eaglin, to mention just a few. Includes over 100 photographs and illustrations and a full appendix including a selected discography. 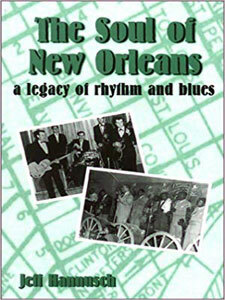 A must for fans of New Orleans rhythm and blues.